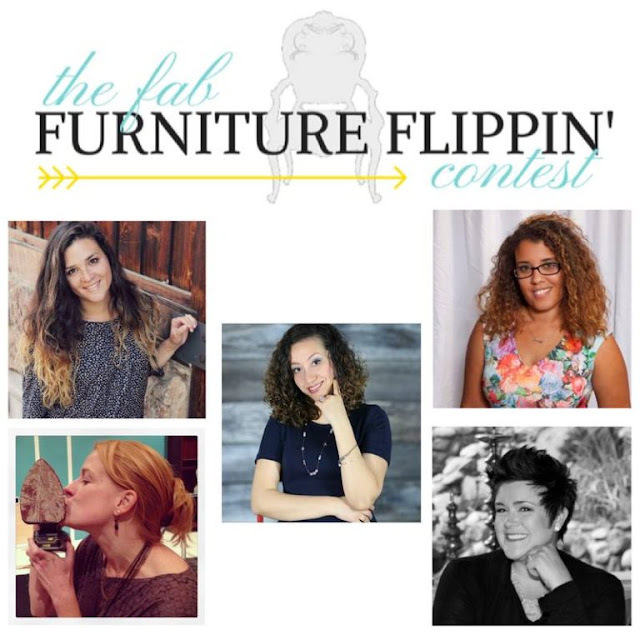 It's time for Thrift Diving's 30 day June room challenge! I decided to tackle my deck. I really wanted to create a little haven for us to hang out on during nice weather. 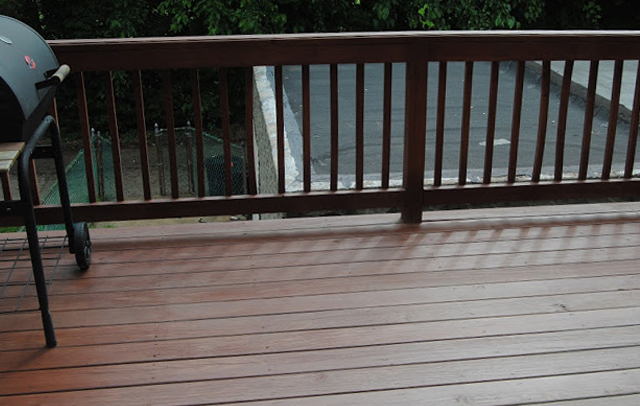 I have never stained a deck before I took on this project. I had the tools I needed and the stain all ready to go for more than a year before I actually did it. It took my buddy Serena to offer to come over and help me do it for me to actually tackle it. 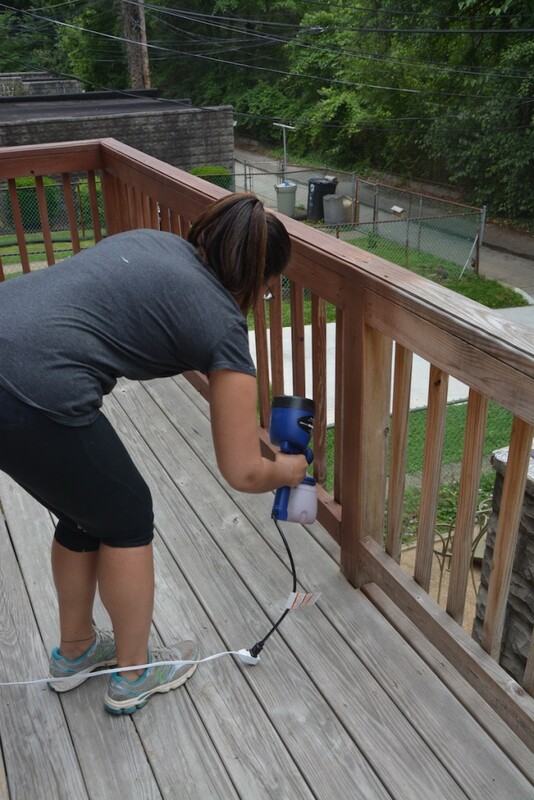 I was nervous for some reason, even though I have done a lot of DIY and staining projects in the past. 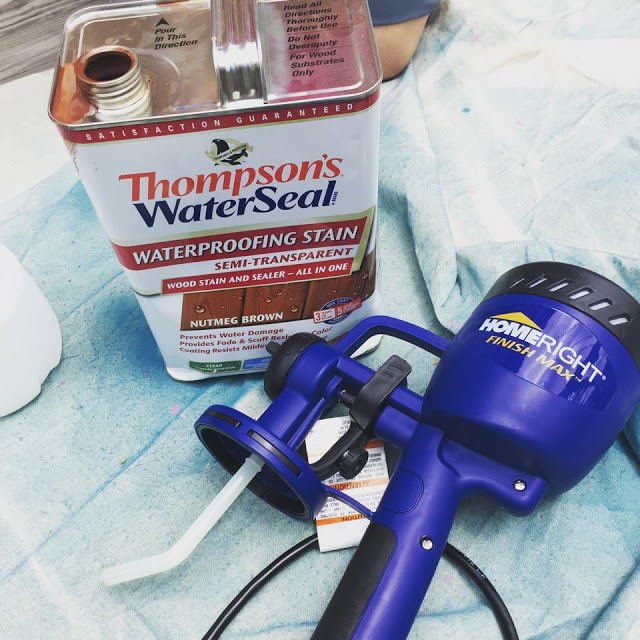 I am so glad I got over my fear because it was so much easier then I though it would be, especially when you have the right tools and an awesome staining product. 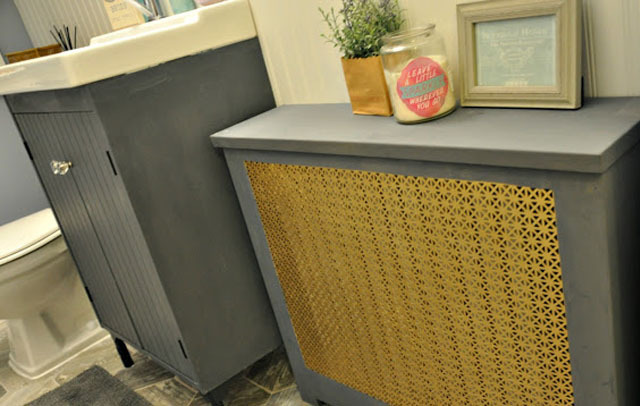 The first thing you want to do is a test area to make sure you like the stain color. I just used a cheap sponge brush to do a test area, and I absolutely loved the color. Next, you want to give the stain a good shake for a few minutes. Its a good idea to strain the stain to make sure there are no lumps or build ups as it can clog the sprayer. I had never used the paint sprayer before so Serena showed me how. And guess what? She filmed the whole thing, so you can check out her blog and watch it. She also gives a bunch of tips for staining a deck. We used a scrap piece of wood to test out the sprayer and set it right, when you watch Serena's video she shows you some tips. It helps to test it out so you do not create any runs in your deck. Here is a shot of me in action with the paint sprayer. It was so easy to work it and only took me a few minutes to get used to it. It made the rails a breeze to do. Just make sure you use a drop cloth for any little bit of over spray that may occur. The stain stick was pretty easy to use too, and it made doing the floor very easy. Overall, I am very happy with the whole project and I cannot believe I waited so long to do it. It is not a difficult DIY project to take on and can be done in an afternoon. I love the color and richness the stain has. I am very happy with the color choice. I can tell by looking at it that the wood is protected very well. I want to add a picture next time it rains, but the water beads up on top of the wood so it does not penetrate it at all. I feel very confident that it is well protected and will last many years to come! 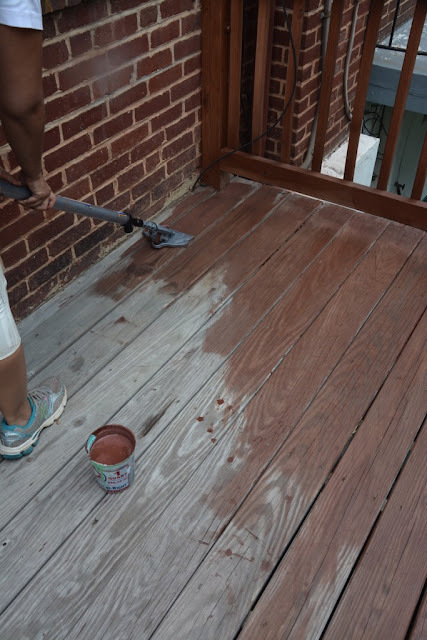 Do you have an outdoor deck or patio that needs some sprucing up? 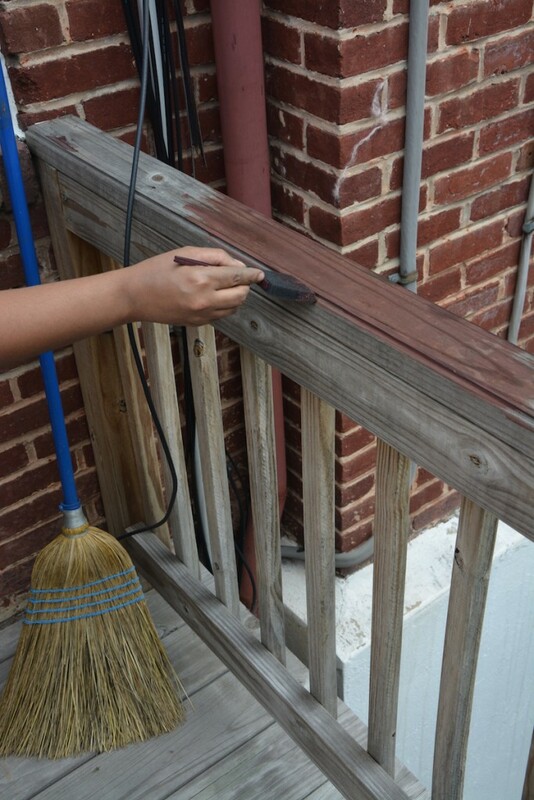 As with any paint/stain project, the FIRST thing you want to do is prepare the wood surface, i.e. repair, sand, clean, etc.